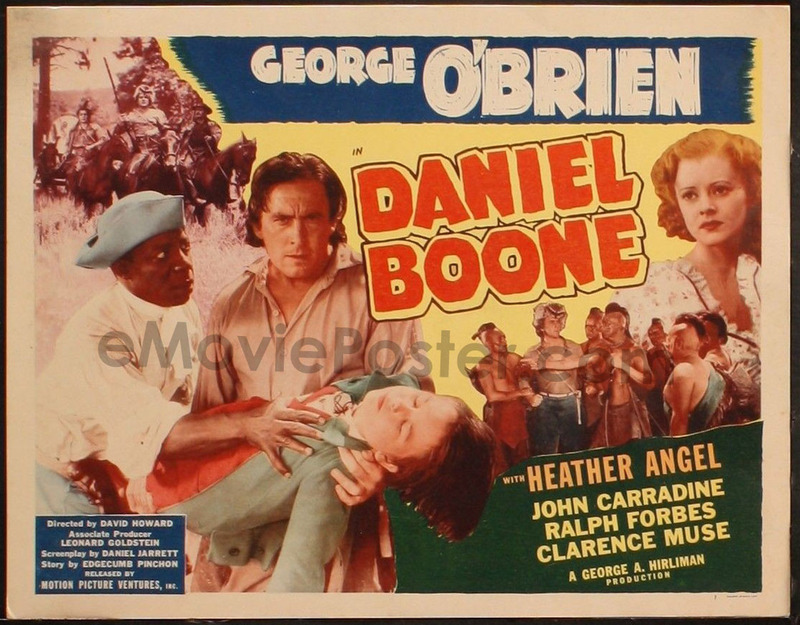 " A very revealing anecdote about Clarence Muse was related by former child actor Eugene Jackson, who played Pineapple in Hal Roach's Our Gang series in the 1920s and who was the real life older brother of later Gang member Farina. Muse was starring in his first feature film, HEARTS IN DIXIE in 1929, playing Jackson's father when he heard a grip or electrician refer to a certain type of lighting equipment as a "n****r". Muse approached the director with his very strong objection toward the nomenclature. Even after the director explained that it referred to a piece of equipment, not a person, Muse was adamant about the use of the word and no more shooting was done that day. Muse had made his principled point and the young actor remembered Muse's actions seventy years later. Clarence Edouard Muse (that IS how his middle name is spelled!) was born in Baltimore in 1889 and married in 1907, but the first of his four marriages ended in 1910 after the birth of his first child. Although he was one of the first black students to receive a degree in international law from the Dickinson School of Law in Carlisle, Pennsylvania in 1911, there were few opportunities for blacks to practice law at that time. Instead he became a community activist, working to better the careers of black actors through participating in the Black theater movement. 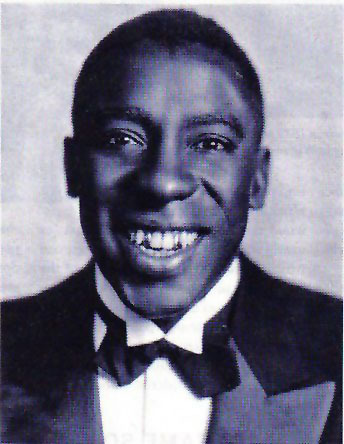 He appeared in opera, minstrel shows, and vaudeville. With his second wife, an actress, and a new partner, he established the Muse and Pugh Stock Company, which later merged with the other progressive theater groups with Muse as the troupe's biggest star. He later founded the independent black Delsarte Film Corporation in 1920. Unfortunately his second marriage did not last, and in 1922 he moved his base of operations to Chicago, where in 1929 he received a film offer from Fox Films to star in the sound musical HEARTS OF DIXIE. Muse did not believe sound films would last and asked for the astronomical salary if $1250 per week on a 12 month contract. To his surprise, the studio agreed. 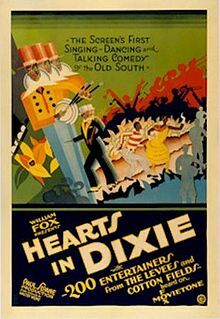 Although many critics consider King Vidor's HALLELUJAH as the first Black musical by a major studio, the fact is that HEARTS IN DIXIE preceded it by several months. 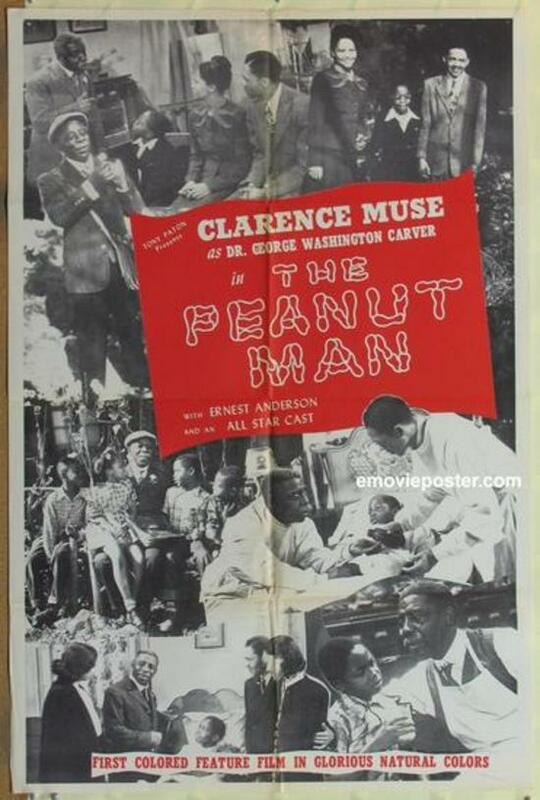 There would be no other Black musicals until the 1940s. In HEARTS OF DIXIE he plays the grandfather of Eugene Jackson and works to get his grandson away from the constrictions of the Jim Crow South and the boy's shuffling father played by Stepin Fetchit. 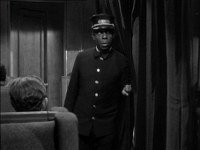 The film ends with Muse's character saying good-bye as his grandson rides north on a riverboat to what is presumably a better life. 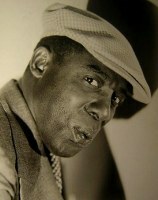 Although Fox included round-trip tickets to Hollywood for Muse and his family to make the film, the actor would end up staying for another fifty years. 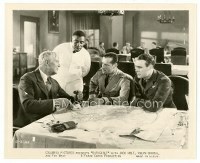 In another interesting anecdote the same year HEARTS OF DIXIE was released, Muse appeared as the father of Jackson's brother Allen "Farina" Hoskins in ELECTION DAY, an Our Gang comedy. Although Muse often played Pullman porters, janitors and other menial workers, he virtually never allowed his characters to appear subservient. His rich baritone voice helped him invest the servants he played with pride, self-confidence, and wisdom, and although he played scores of porters, he always tried to give them a certain humanity and kept them above the level of cliche stock characters. 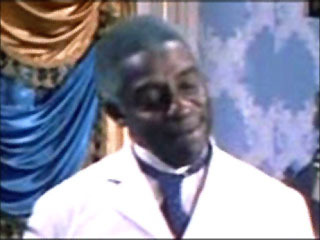 He never stooped to playing servile buffoons in the manner of Mantan Moreland, Willie Best, or Fred 'Snowflake' Toones. 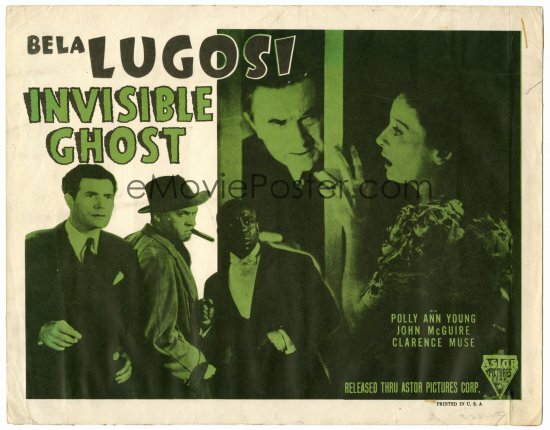 An interesting contrast in style would be watching two comparable 1940s 'Old Dark House' horror films: THE INVISIBLE GHOST with Muse and REVENGE OF THE ZOMBIES with Mantan Moreland. 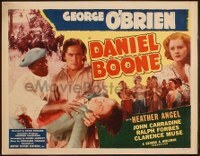 He also appeared in his share of low budget and Poverty Row films, but other actors were always wary that no matter how insignificant his role was to the plot, Muse added a wink or a nod to his characterizations and often stole the scene from the star as he did below in JUNGLE MENACE with Charlotte Henry and Frank Buck. 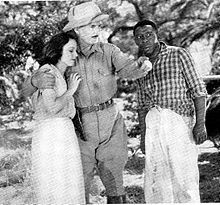 Among the notable roles that the actor appeared was as the freed slave Cato in King Vidor's Civil War epic, SO RED THE ROSE, a personal triumph for the actor; DEEP SOUTH, nominated for a 1938 Oscar as Best Short Subject; the 1939 Bobby Breen movie, WAY DOWN SOUTH, in which Muse shared story and screenplay credit with Langston Hughes in addition to co-starring; BROKEN STRINGS, which he also co-authored, a 1940 Race film with Muse as a classical violinist who suffers a hand injury; and THE PEANUT MAN, a 1947 independent biography of George Washington Carver with Muse playing the scientist. 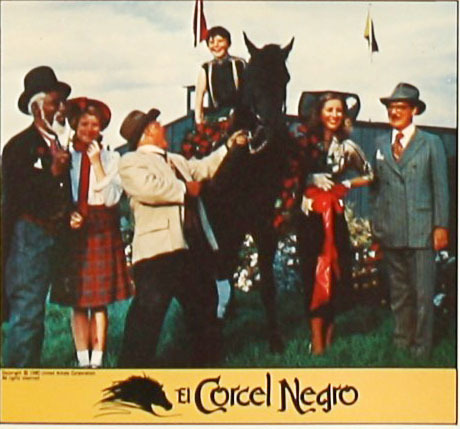 It was the first Race Film to be released in color. 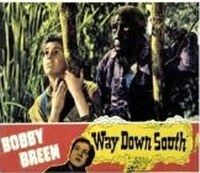 If that weren't enough, the actor co-wrote “When It’s Sleepy Time Down South," which became a signature tune for Louis Armstrong, and Muse became the first African-American director of a Broadway play in 1943. He soldiered on through the 50s (recreating Dooley Wilson's Sam in the TV series CASABLANCA) into the 70s when he played his final role in THE BLACK STALLION in 1979. 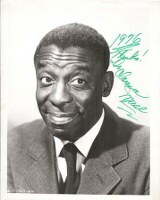 Muse died one day before his 90th birthday although cast and crew had given him a party before filming wrapped. 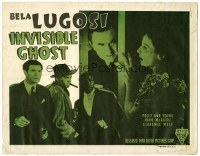 The film premiered four days later. 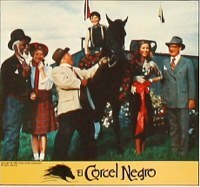 His last scene showed him standing with his co-stars characteristically in the winner's circle. 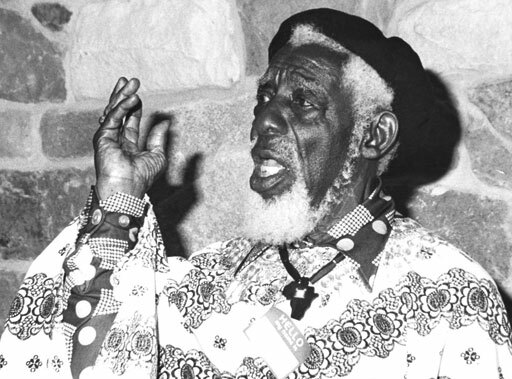 According to film historian Richard Corliss in a 2002 article Muse showed that "a black man could be a person of substance, complexity, and moral grandeur." Muse appeared in films by some of the greatest directors in Hollywood including Joseph von Sternberg, Rene Clair, William Wellman, Michael Curtiz, King VIdor, Otto Preminger, James Cruze, Cecil DeMille, James Whale, Alfred Hitchcock, John Ford, George Stevens, Ernst Lubitsch, Fritz Lang, Billy Wilder, Henry King, and Frank Capra, a list no other actor can approach. In 1973 Clarence Muse became the first inductee into the Black Filmmakers' Hall of Fame. Next week is Part VI: Juano Hernandez!